QA Graphics is pleased to announce the hiring of Jessica Johnson as the company’s new Content Marketing Manager. 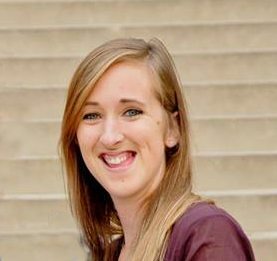 Prior to beginning at QA Graphics, Jessica worked as the Marketing Coordinator for a non-profit based in Ames, Iowa. She was responsible for website management, handling social media accounts, communication piece creation across the state, and the development of the marketing program. After joining the non-profit, Jessica earned her Bachelors of Science in marketing and with a minor in advertising from Iowa State University, where she also completed several internships in the marketing industry. QA Graphics is excited to welcome Jessica to the team!